Just a week ago i came back from Marco Island Florida and i collected over 100 shells. 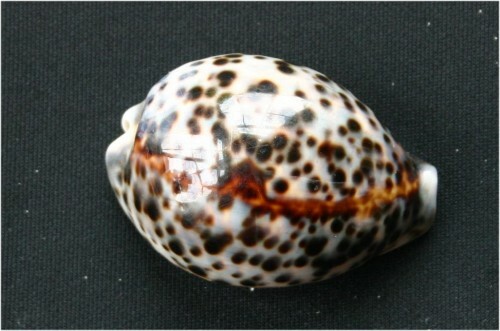 1 Striate Bubble (Bulla striata 19mm). 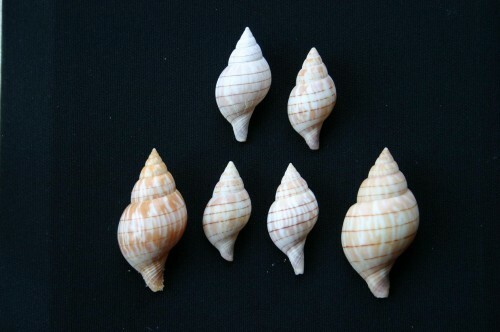 Pictures are being taken of these shells and will be sent to the site ASAP for everyones enjoyment. 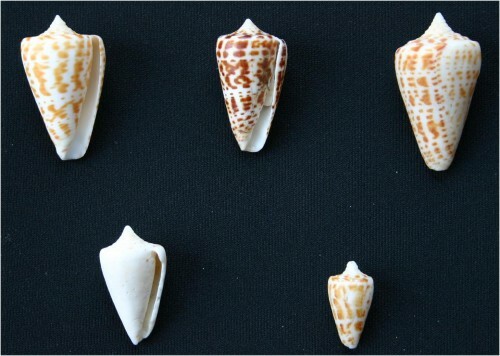 Other shells and sealife that i have include: 1 Tiger Cowrie, 1 Cameo (helmet), 3 Dog Conch, 1 Bat Volute, 1 Diana Conch, 3 Strawberry Conchs, 1 Silver Lip Conch, Spider Conch, 4 Top Shells, 2 Screw Turitella, 1 pink conch, 8 sand dollars, 3 sea urchins, 2 limpets, and 2 Starfish. 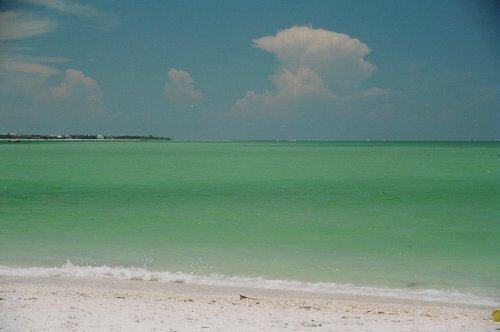 This is the beach I went to it was called Keewaydin Island. (very nice).